Lafleur Jores, a Trinity/HOPE Feeding Program Director from Port au Prince, Haiti.  Do you remember the first time you rode in an elevator? Or the first time you tasted a roasted marshmallow? For most of us, it was probably when we were a young child. 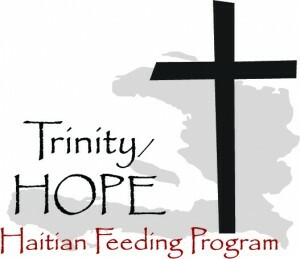 That’s not the case for Lafleur Jores, a Trinity/HOPE feeding program director from Haiti. Lafleur visited the U.S. for the very first time recently to help Trinity/HOPE with their “Thanksgiving Night in the Hunger Fight” events. These events are the ministry’s signature fundraising events of the year, allowing thousands of children to continue to receive a nutritious noon meal each school day in Haiti. When asked to describe his first trip to the United States, Lafleur said “My visit to America is a big deal for me because I do not have enough expressions, words to do that, but I am going to tell something about this country. America impresses me a lot by its beauty, its structure, it is a well organized country, it is very large with nice trees, smooth and clean roads, the people here are hospitable and generous. I would like to visit America again because America is the best place to visit.” Lafleur is one of fourteen feeding program directors in Haiti, all of which oversee and manage the feeding programs in 113 schools, feeding 22,500 children, teachers and cooks each school day. Every school served is a Christian school, allowing the children to also be FED the Gospel of Jesus Christ. 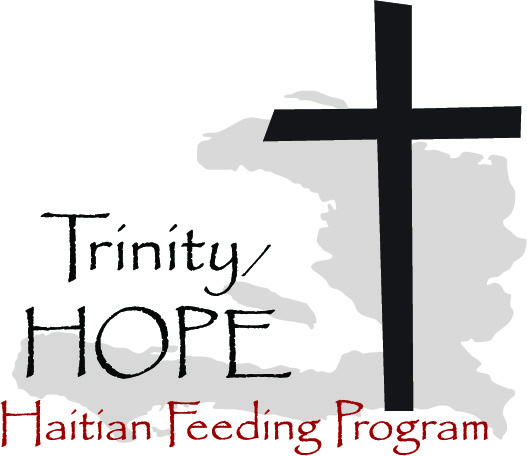 Many of the Haitian pastors say the feeding programs provided by Trinity/HOPE are the most effective evangelism tool they have. If your church, missions board or small group is interested in learning more about how God is using the school children in Haiti to be the true missionaries of that country, please let us know. We would love to schedule a presentation with your group and tell you more about it. For more information, please contact Keith Logan at 615-394-4950 or email Keith.